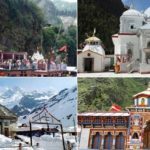 Like all the previous years chardham tourism by Best Travel Agent in Haridwar Dada Boudir Tour & Travels also announced the fixed departure dates for chardham yatra 2018. 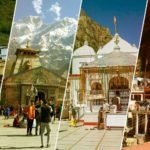 This is a great opportunity for those looking for economical chardham yatra package from Haridwar, Delhi & Kolkata. 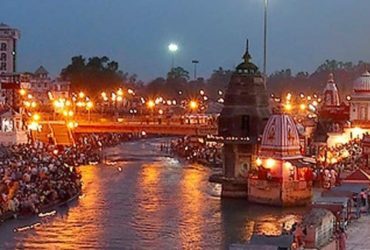 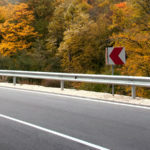 More importantly your will be guided by one of the best travel agent in Haridwar Dada Boudir tour & Travels. 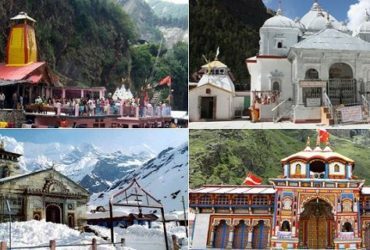 IT’S NOT ONLY DEPARTURES FOR HOLY ABODES OF CHARDHAM, ITS ALSO A CHANCE TO KNOW THE PEOPLE FROM DIFFERENT CULTURE, TRADITION & LANGUAGE. 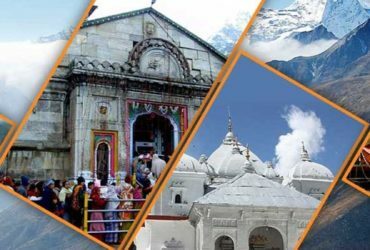 EXPAND YOUR UNIVERSAL FAMILY WITH LIFE TIME ATTACHMENT BEING PART OF THIS CHARDHAM GROUP DEPARTURE. 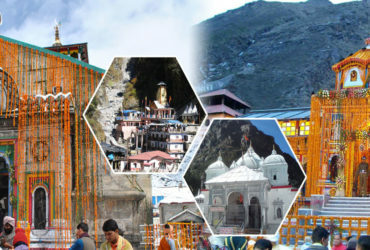 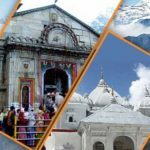 (चारधाम सामूहिक धार्मिक यात्रा / CHARDHAM SAMUHIK DHARMIK YATRA). 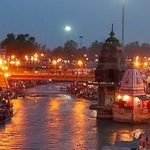 EVERY PENNY OF YOURS HARD EARNED MONEY INVESTED HERE ON THIS HOLY TOUR IS HELPING THE DESTITUTE FAMILY & DEPENDENTS. 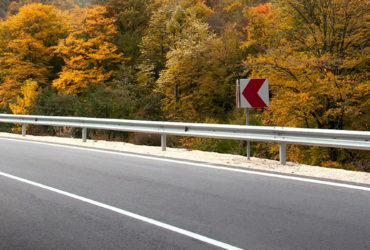 YOU NOT DOING ONLY QUEST OF SALVATION ITS PILGRIM PARTNERS PROSPERITY.